Online Shop Who We Are Get in touch! Log in! Log out! Join the Golden Ruler and his friends for exciting adventures, stories and games! BunchOKids' primary purpose is to enable children to discover and embrace their unique identity, develop strength of character, reach their full potential and thrive in life. Amazing! 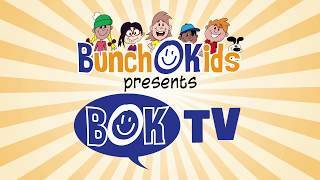 Interactive BOK books use our free BunchOKids app to bring the pages to life! See how it works with our demonstration video. Great for parents and kids to discover together. Offering creative services in augmented reality, video, animation and print. 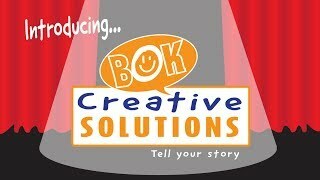 BOK Creative Solutions offers a full package of digital and artistic services to bring your story to life. © 2017–2019 All Rights Reserved.